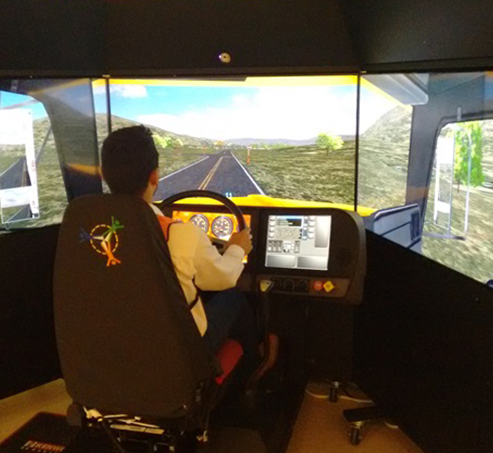 Each of our campuses has as main objective, train and develop all our staff in their different areas (workshop, administrative and operators). 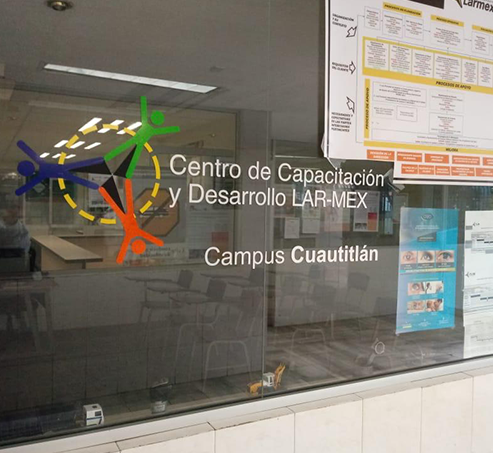 As part of our strategy of growth and strengthening of internal operating processes, we inaugurated two Training and Development Centers (CCD). 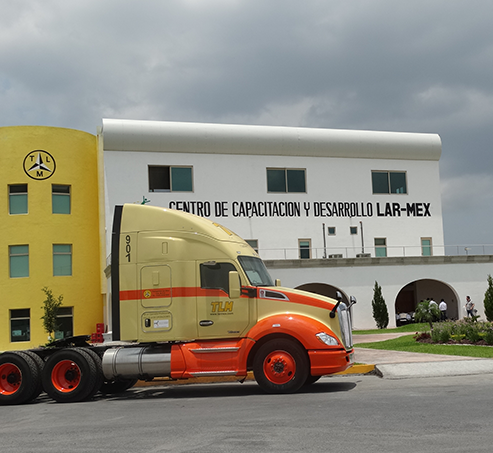 On May 19 of the present year in Transportes Larmex Ciénega branch, the delivery ceremony of the Kenworth unit was carried out. 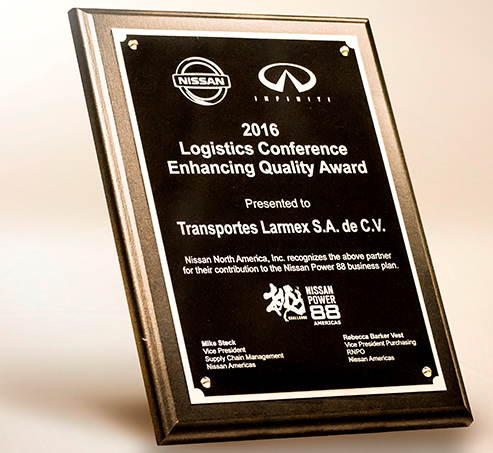 For the first time Transportes Lar Mex received the “Enhancing Quality Award” from the hands of Nissan North America Purchasing Director Mr. Steve Jernigan. 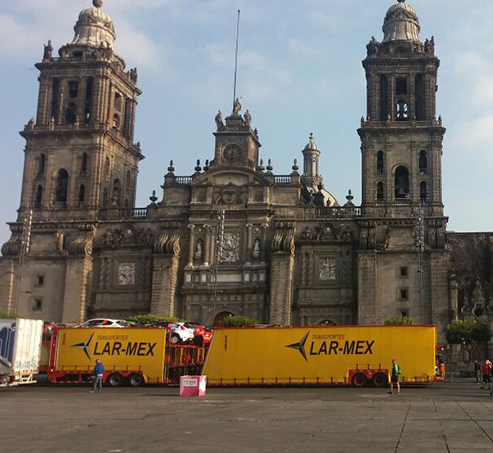 Transportes LarMex, the official transport for the transfer of racing cars of the fourteenth edition of the Guanajuato Rally has been selected. 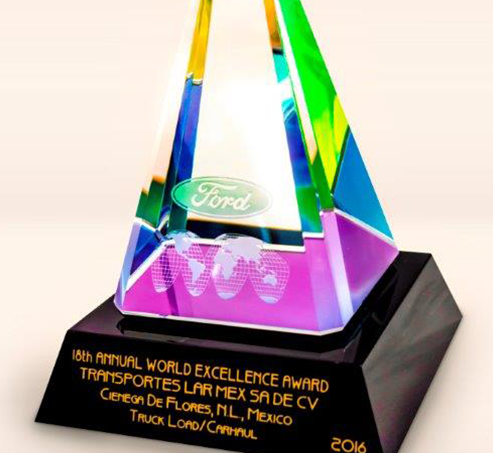 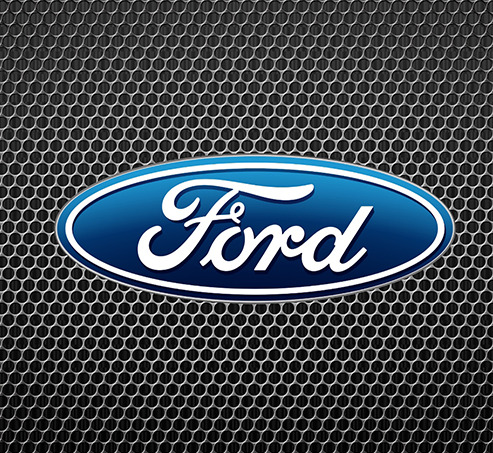 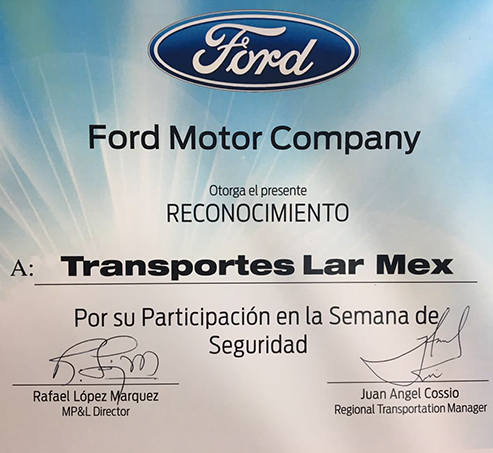 The US automaker Ford Motor Company, extended acknowledgments to Trans Lar Mex and its employees, for their participation in the safety week.